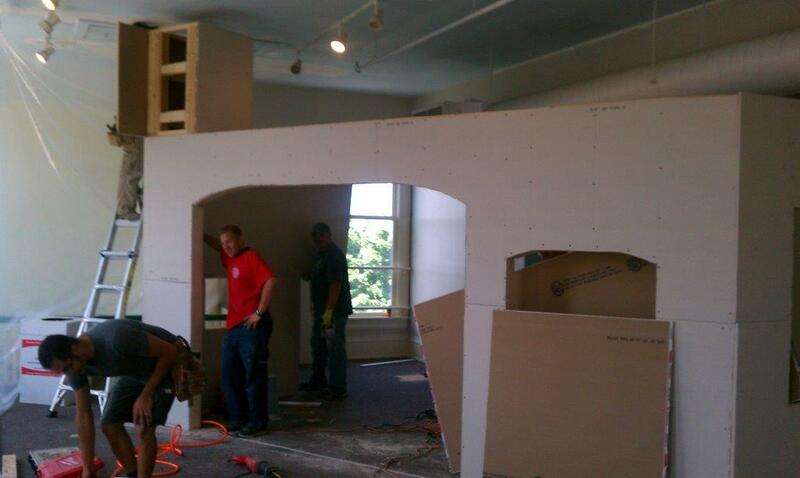 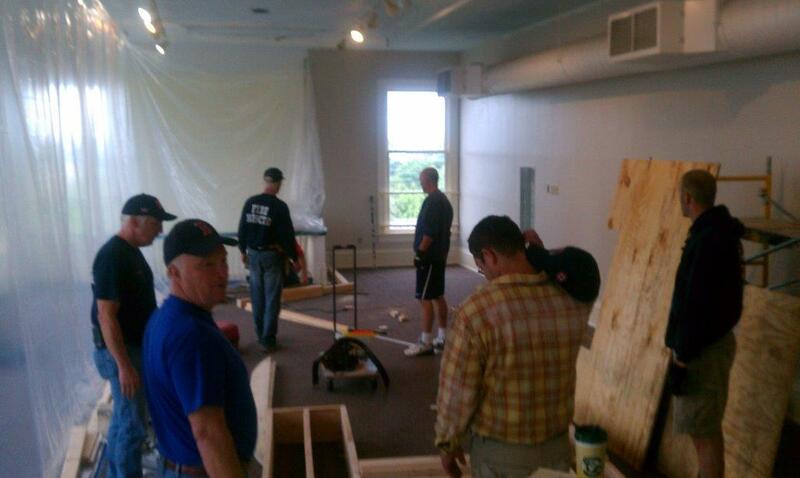 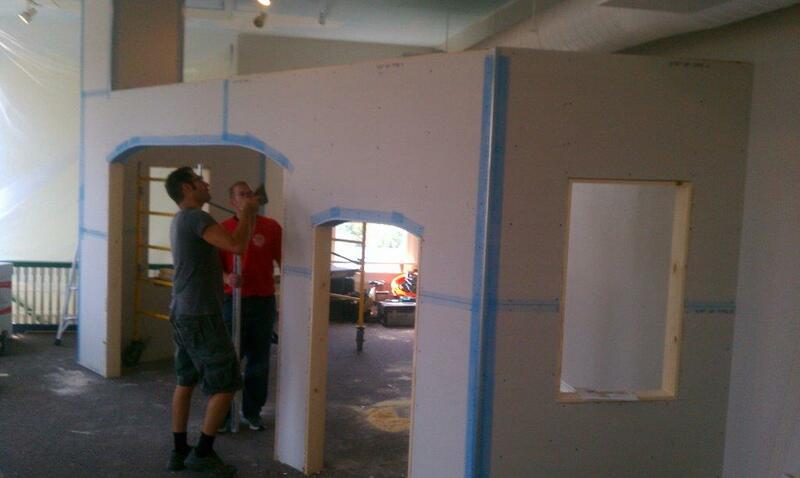 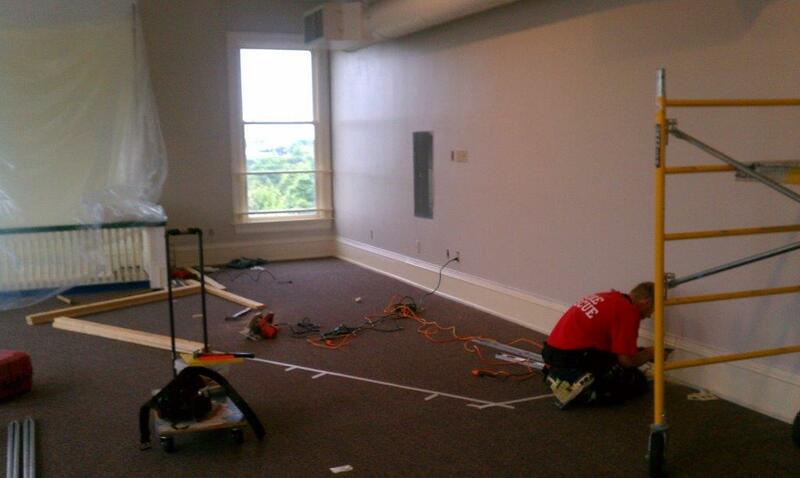 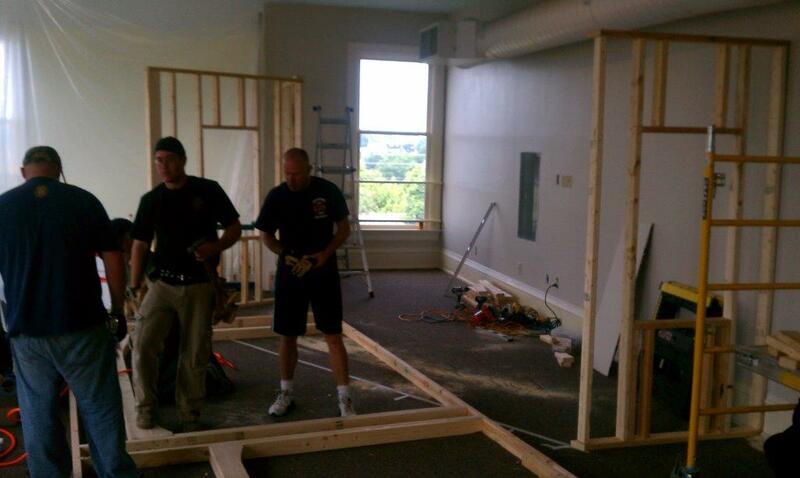 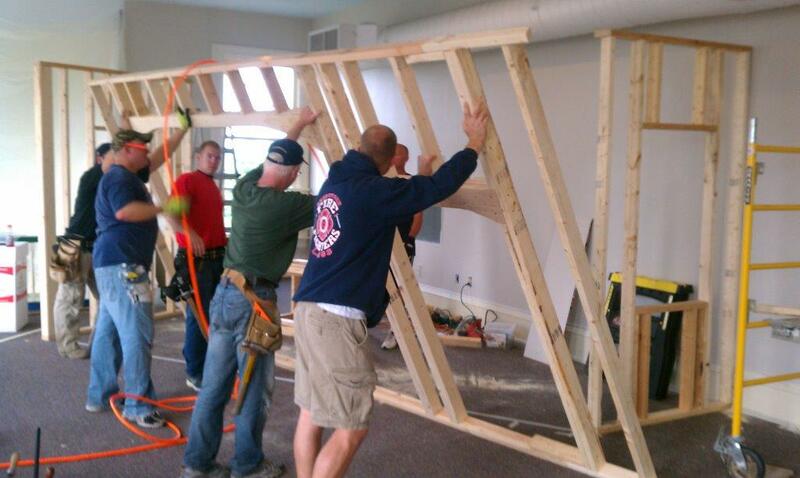 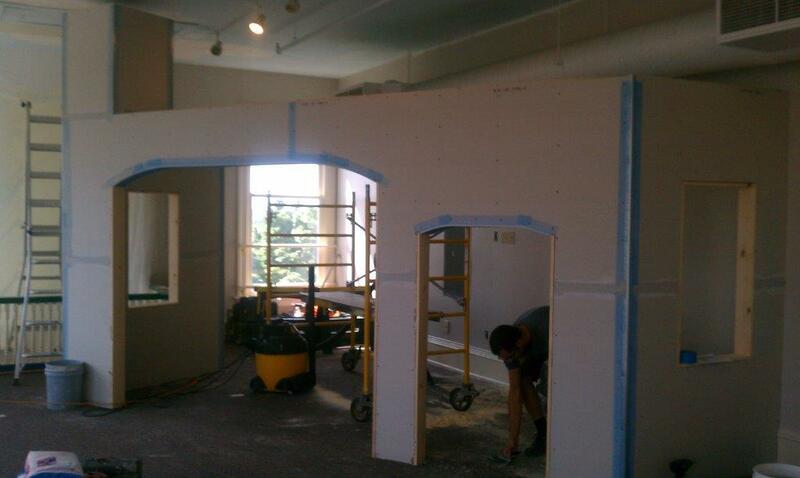 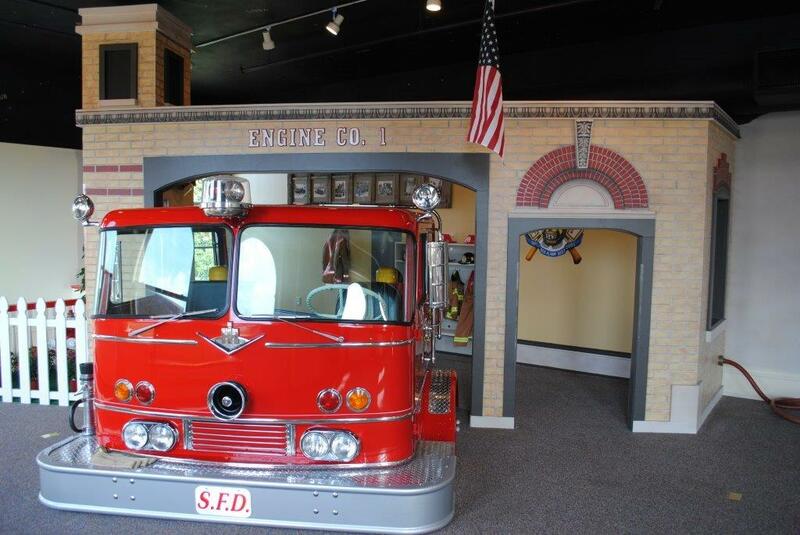 Engine Company #1 is now open at Above & Beyond Children’s Museum. 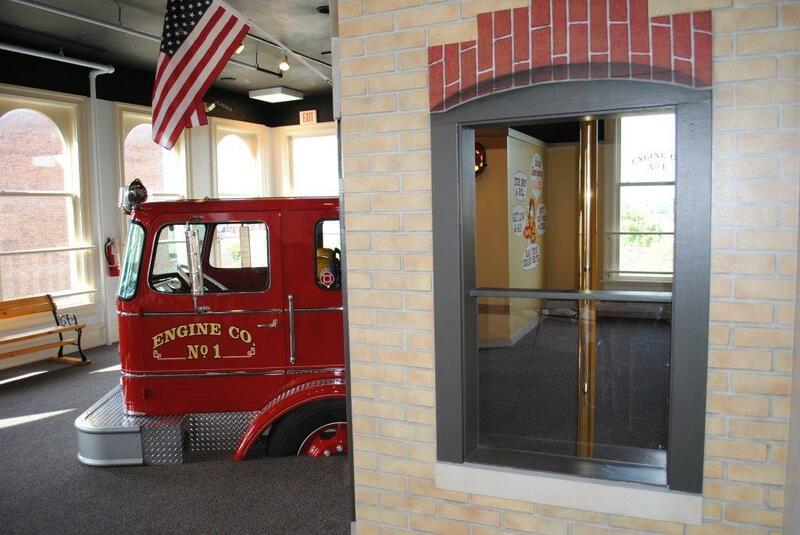 This must see exhibit, located on the 3rd floor allows kids to experience the fire service first-hand all while learning fire safety. 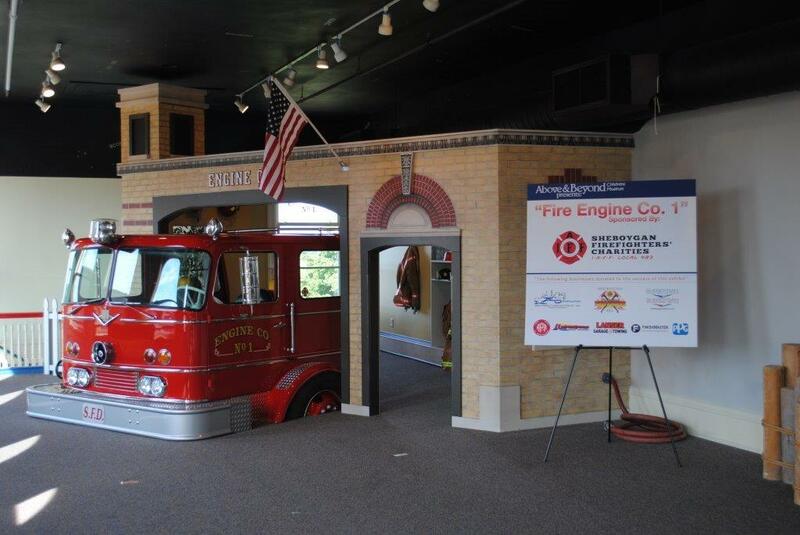 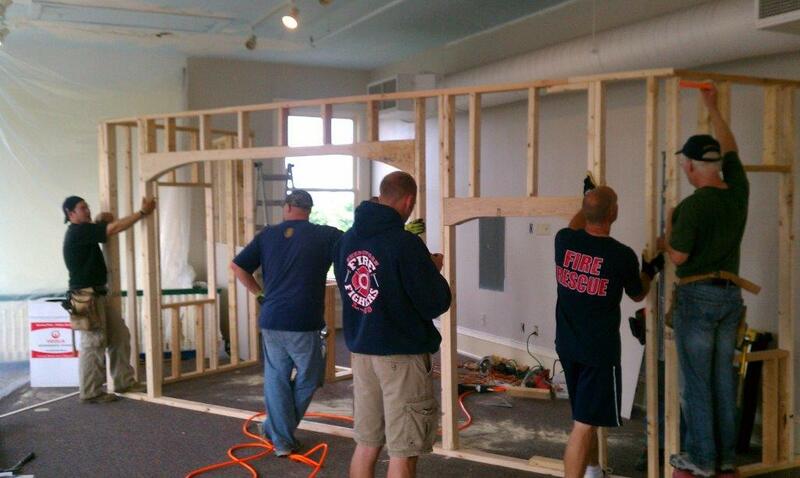 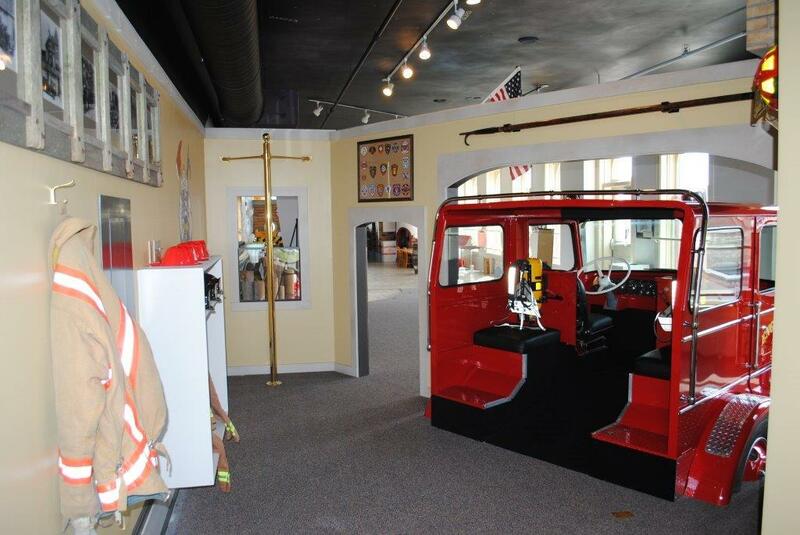 Sheboygan Firefighters’ Charities is proud to sponsor this interactive exhibit with replica firehouse, fire engine, and fire gear.